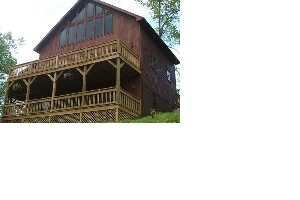 13 Cabins to choose from around the beautiful Watauga Lake! 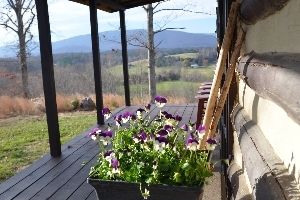 Time stands still in our charming Civil War-era log cabin where Stonewall Jackson once enjoyed the panoramic Blue Ridge Mountain Valley views. 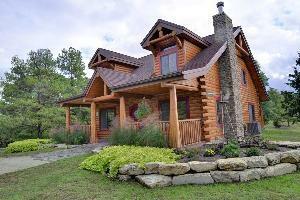 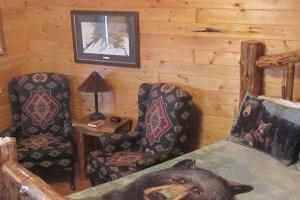 Branson Cedars Resort is a log cabin & treehouse resort offering nightly and weekly rentals.